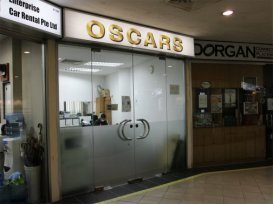 Oscars Leasing Pte Ltd is a subsidiary company of Oscars Auto, a convenient one-stop hub for the trade-in of used vehicles, and the buying and selling of pre-owned continental vehicles. An established name in the car industry for the past 5 years now and counting, they are extremely committed in bringing their customers the most value added rental deals. 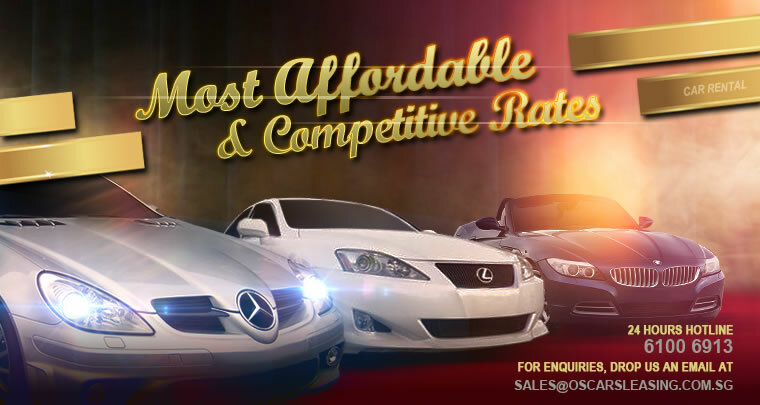 Expect only the most affordable and competitive rental and leasing rates from them. 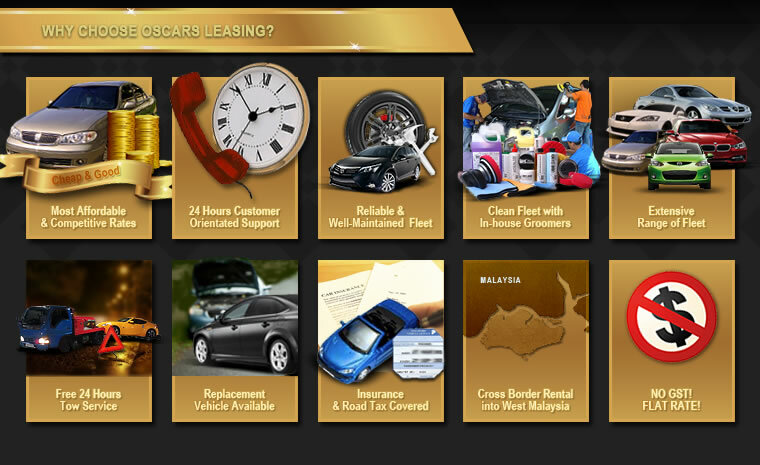 Inaugurated with a singular focus, Oscars Leasing aims to bring only the highest quality Rental & Leasing experience to their valued customers.